BELLA - Taste the Beauty! : The Decadent Decade!! memorable part of the journey thus far - and I fully expect the next ten to be even better!! Ten years ago, on May 14th, 1997, I put on my apron, turned on the lights and put my A-board out onto the sidewalk at 2040 Resort Street. The first year of BELLA was such a wonderful experience and a fabulous sneak peak into the future. I outgrew that adorable little space and moved my act to Main Street (into the historic Mint Bldg.) just 13 months later. 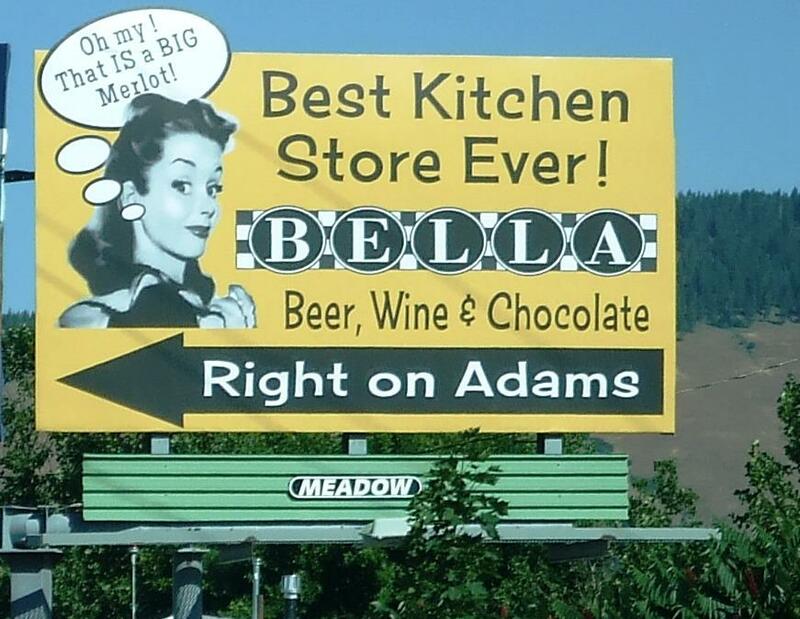 But the stars really started to line up when BELLA Main Street Market found it's "happy place" here in the Osborn Building 4 years ago. 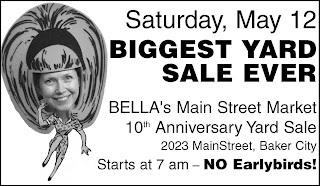 Starting at 7 am tomorrow morning - Saturday, May 12- you'll find the sidewalk in front of the store filled with tables of good things - like Italian table cloths and bold colored acrylic patio ware - for just $1! Brand new ceramics, groovy recycled runners and floor mats, linens, forged cutlery and more for 50% OFF and ALL retail items in the store for 25% OFF regular price. That's Cuisinart, MammaRo, Provence Linens, cookware, bakeware, breathable crystal stemware and more! featuring bubblies, Huckleberry Riesling and the La Villa Chianti Riserva! Thank you for your support during our fabulous first decade - stop by tomorrow and say hello, check out all the fabulous new things I found at the NYC show and find something special for your mom or yourself!